Shinwaen inn Seiwaen, guests who come visit us as a space for their own relaxation, and ...In order to taste Japanese warm living space, we are making a single room with a single room, with a Japanese style such as a flooring tower where the owner lives a variety of flowers. 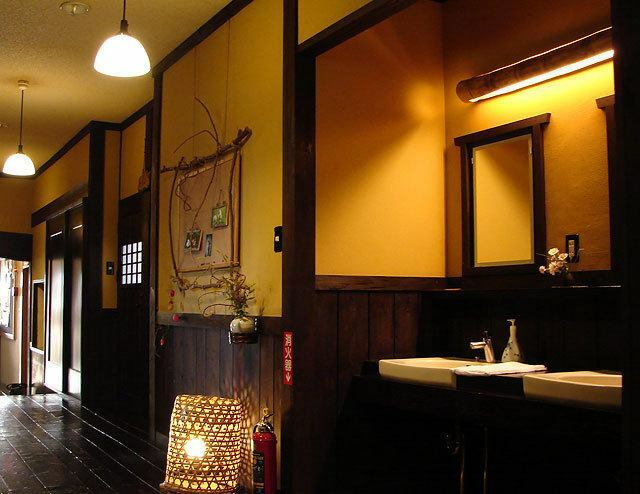 13 rooms with relaxing relaxing calm Japanese roomsWe believe that we can provide you with a heart of harmony that you can relax by having a small number of rooms.We are keeping in mind every day that we can feel "hometown" in the heart of everyone who came. ※Massage is based on reservation. ※We are also preparing a banquet hall (hall), so please do not hesitate to ask our guests who make rush in large numbers, as well as parties with small numbers. We are not yet barrier free at our hotel facility. In past cases, we stayed in the first floor room which we do not use as a usual room, but there is still a difference in level.If you are still able to request our hotel, we will support all of our staff.